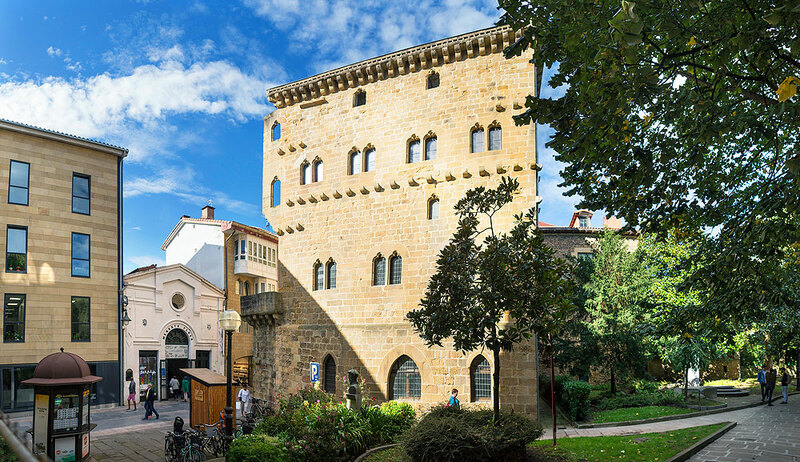 The so-called Luzea Tower is a building dating from the 15th century, located on Calle Nagusia in Zarautz. In spite of the transformations suffered by the Luzea Torre, it is a monument of great artistic importance, virtually unaffected by the passage of time. Middle Ages. 15th century Gothic.